Single Disposable Thermocouple structure: disposable consumption thermocouple is mainly composed of Single Disposable Thermocouple and large paper tube. The positive and negative thermocouple tip wires are welding on the compensation wires, while the compensation wires wear in the bracket. The bracket jacket is protected by small paper tube, and the thermocouple wires are supported and protected by to quartz tube. 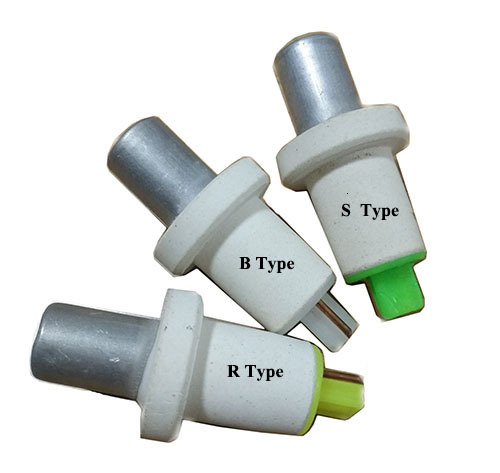 The thermocouple tips are protected by the anti-slag cap. All the components are concentrated into the mud and bonded together refractory fillers. It is not removable and reusable. 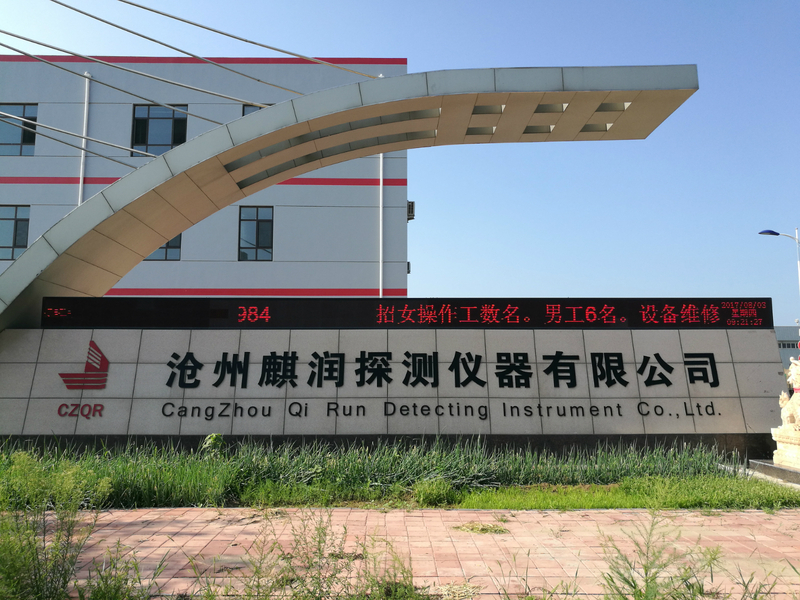 Rapid Temperature Thermocouple for measuring molten steel and high temperature molten metal temperature, is a one-time consumption of thermocouple. Its working principle is based on the thermoelectric effect of metal, the use of thermocouple at both ends of the temperature difference between the measured temperature of molten steel and high melting metal temperature. First, according to the measurement of the object and scope, select the appropriate protection of the length of the paper tube and the applicable Temperature Lance. Second, the fast thermocouple installed on the thermometer, and the second instrument pointer (or digital display) back to zero, then the contact is good, can be measured. Third, the rapid thermocouple inserted into the depth of the molten steel to 300-400mm is appropriate, the measurement should not be measured to the furnace wall or slag, remember: fast, stable, accurate, when the second instrument gets results, temperature lance should be taken out immediately. Thermocouple in the molten steel immersion time shall not exceed 5 seconds, or easy to burn the temperature lance. Fourth, the thermometer from the furnace after the proposed removal of the used thermocouple, and put on a new, pause for a few minutes, ready for the next measurement. Do not measure too frequently, or easily cause temperature fluctuations. Fifth, transport and storage products in the handling should be careful when the transport process, shall not be damp, the product should be stored in the relative temperature of not more than 80%. Air circulation, does not contain the product caused by corrosion of harmful gases, and the whole carton of thermocouple shall be placed in the dry place in the warehouse.